Located on the tropical island of Bali, 400 metres from beautiful Bingin Beach. Bali Training Centre sets a new standard for the term training in paradise. We aim to bring you a high standard of training in a relaxed and friendly environment. 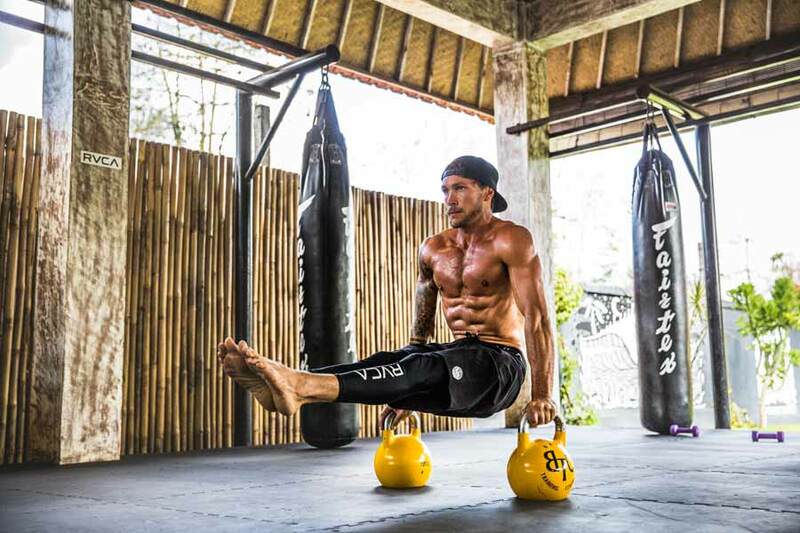 After living and fighting in Thailand, co-founder and head trainer Jake came to Bali and fell in love with Bingin Beach. “The waves, the people and the good times - I instantly wanted to call this place home. With the closest gym an hours drive into town I was never content. I joined forces with local restaurant and bar The Cashew Tree and BTC was born." A short walk from our facility you will find yourself relaxing on Bingin Beach, home to a perfect left hand wave. Just a short drive from BTC is the famous surf spots Padang Padang & Uluwatu, so if your a keen surfer or wanting to learn to surf during your time with us we’ve got you covered. 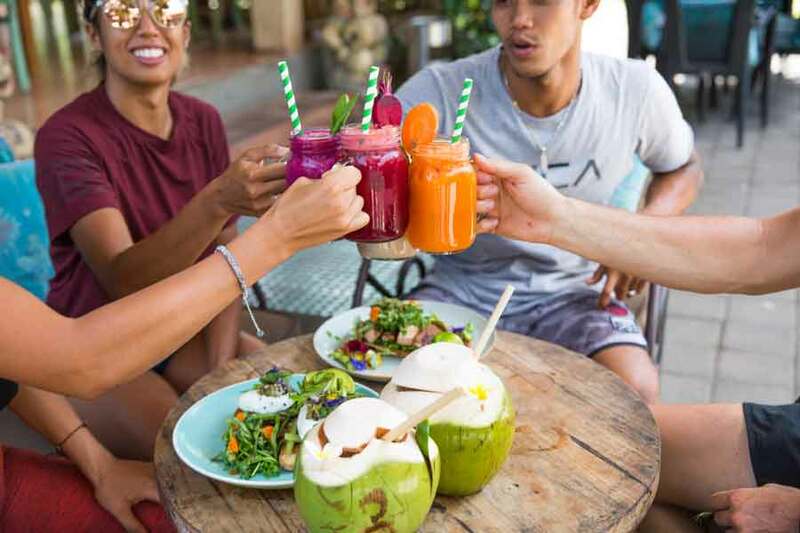 BTC is joined to healthy cafe & bar The Cashew Tree which has a variety of healthy meals and smoothies to keep you covered from breakfast to dinner. Join us on Thursday nights Cashew Tree party with live music & DJ. Our group classes welcome all levels from beginners to advanced. We partner everyone up evenly based upon level of experience. We have brand new Fairtex gloves and shin pads for customers to use during classes. If your looking to buy your own equipment we have a range of Punch gloves, wraps and mouth guards for sale at the gym. We provide one on one, two on two or group Muay Thai, Boxing or Fitness classes. Personal one on one training will accelerate your skill level for faster improvement and maximise your fitness. Contact us to schedule a private lesson today. The gym is located in Bingin which is a 40 minute drive south of Denpasar airport and should cost you no more than IDR 300,000 in a taxi.